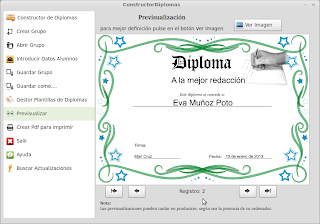 This tool makes it possible to create multiple diplomas quickly, are filled automatically. With a large number of templates already included in. Svg.